Altisine, heterophyllisine, heterophylline, heterophyllidine, atidine, hetisine and benzoylheteratisine. Snakebite, fever, as a tonic, in abdominal pain, diarrhea, hemorrhoids,in the fevers of contagious diseases and inflammation of the intestines. The whole Aconitum heterophyllum plant is highly toxic, even simple skin contact can cause numbness in people with sensitive skin. In large doses, this herb can cause constipation. Toxic overdoses will cause parasthesia, dry mouth, bradycardia, and in extreme cases, coma. 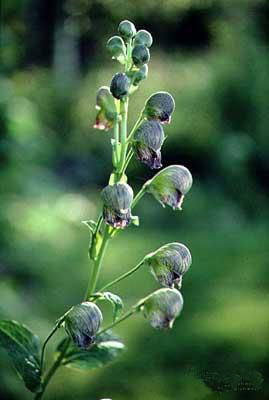 Aconitum heterophyllum is a very poisonous plant and should only be used with extreme caution and under the supervision of a qualified practitioner.